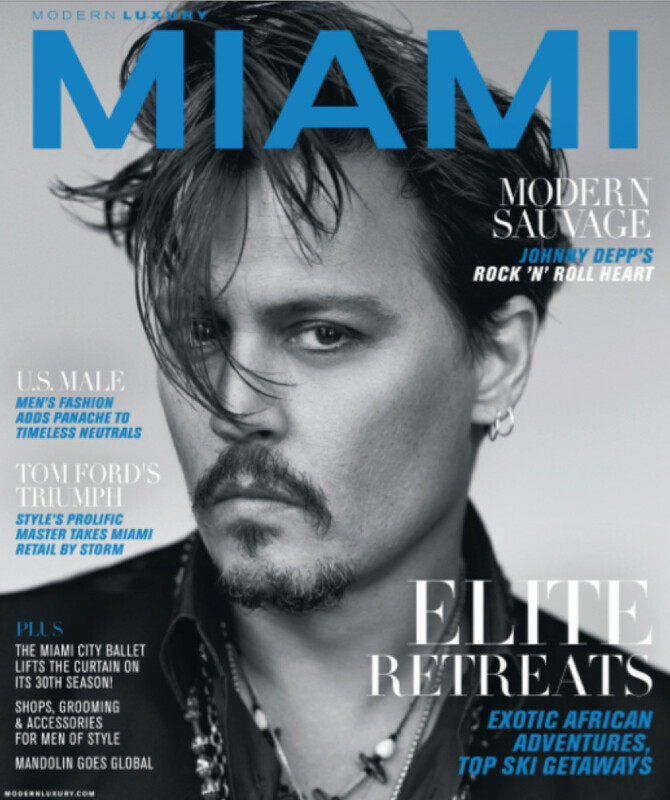 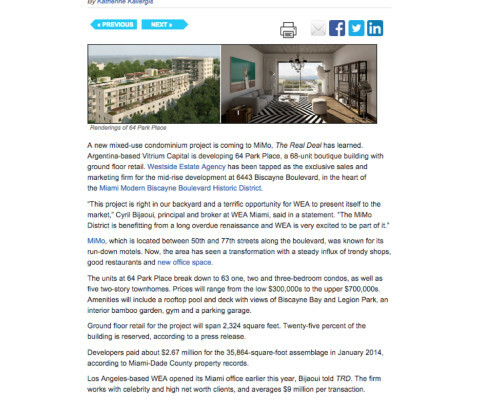 What do Beverly Hills, Malibu and now Miami have in common? 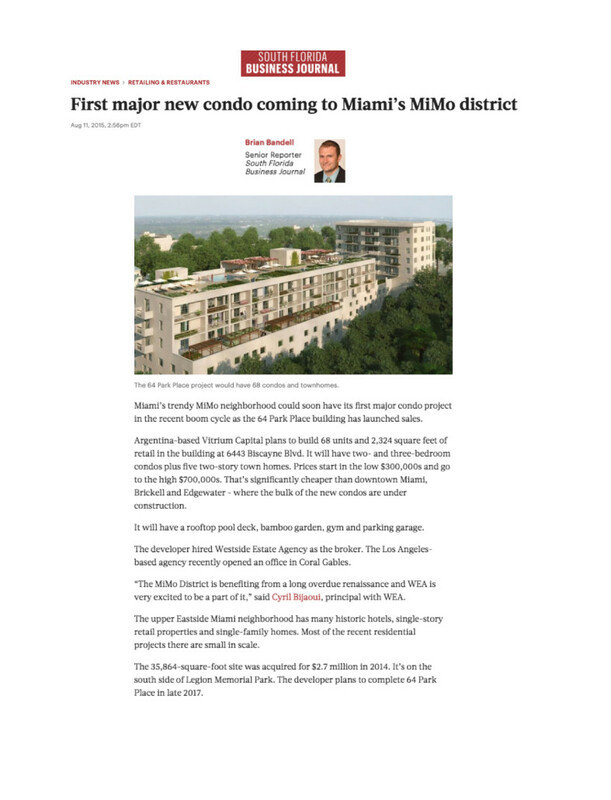 If you answered great weather, beautiful people, and a hotspot for global movers and shakers, you’d only be partially right. 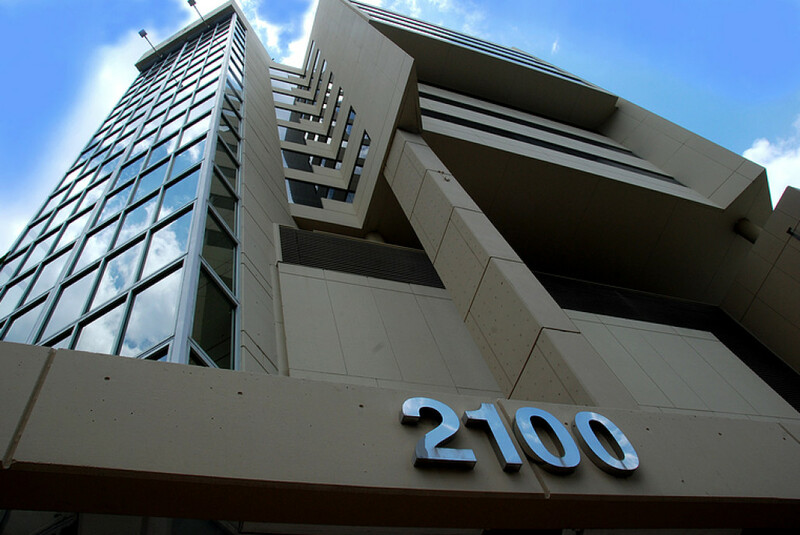 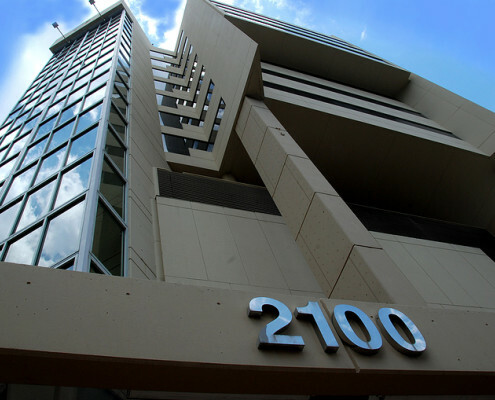 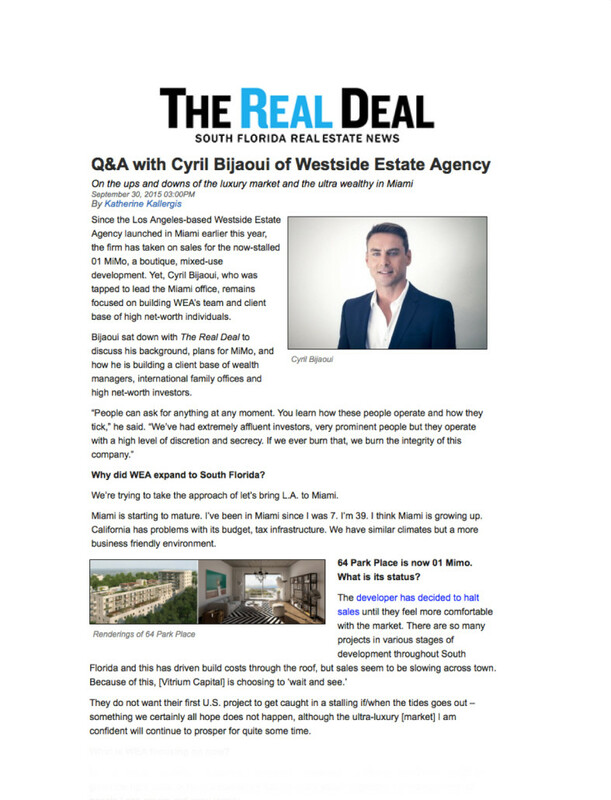 What you might not know is that Westside Estate Agency, commonly referred to as WEA, a luxury real estate agency with the highest average price per sale in the industry (at over $9 million per transaction) opened its first office outside of Los Angeles in Miami. 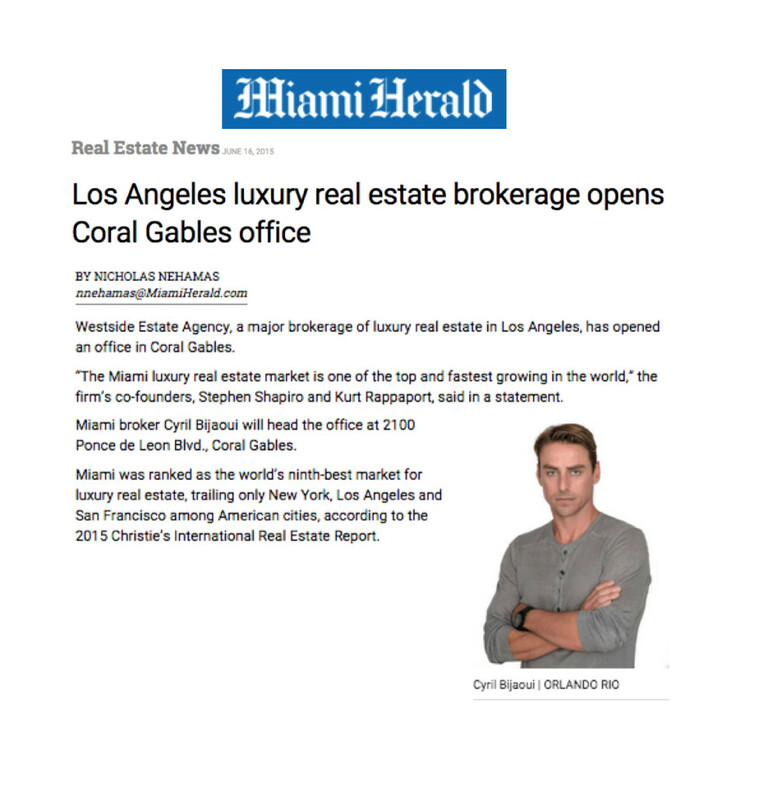 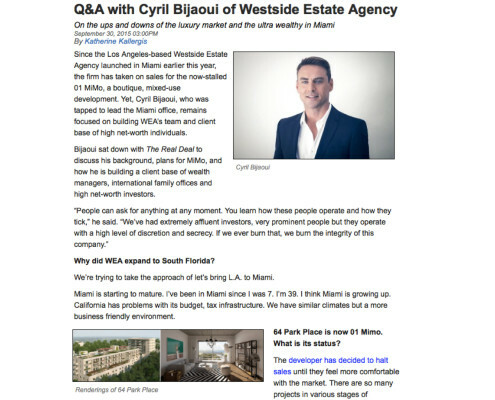 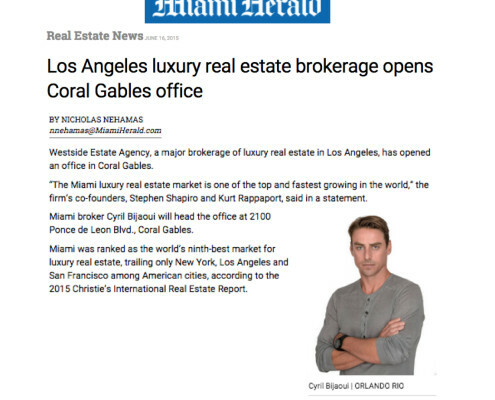 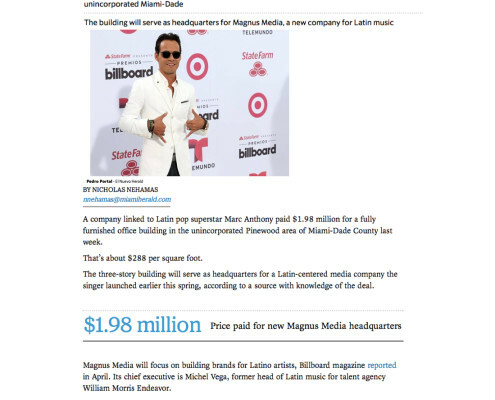 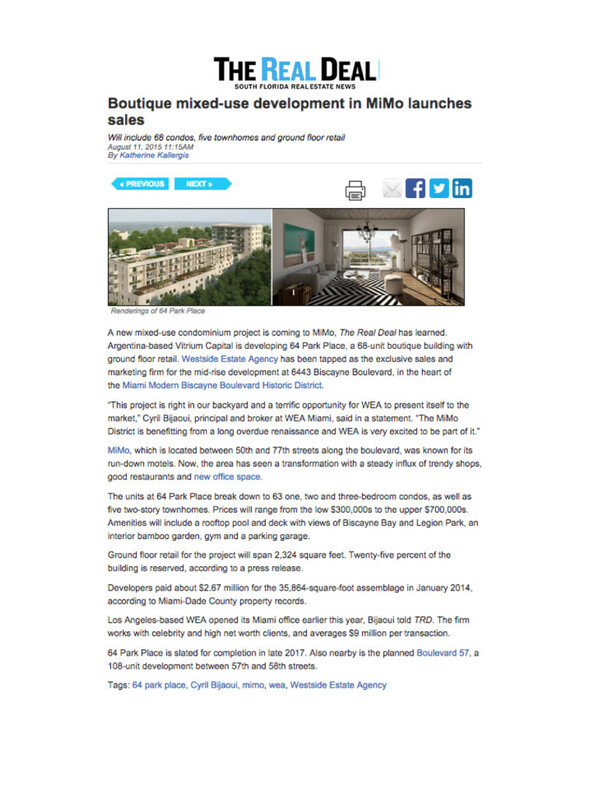 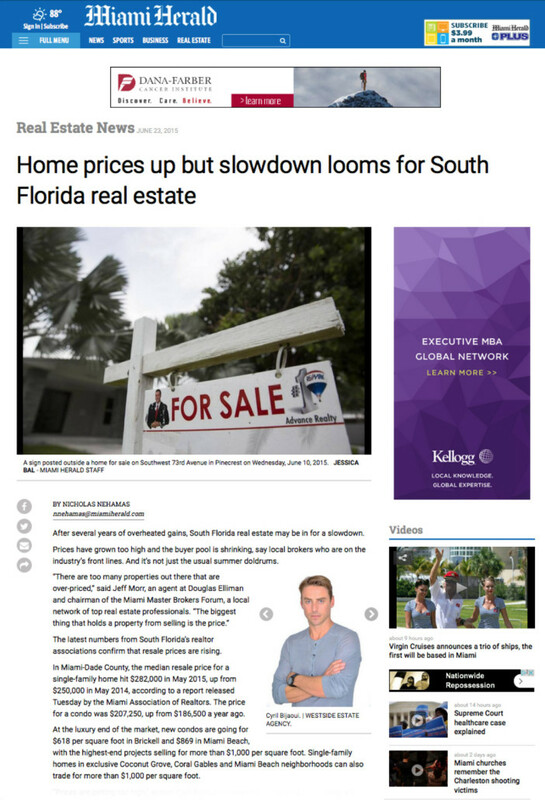 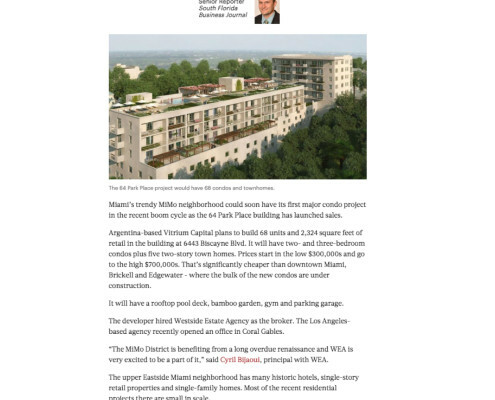 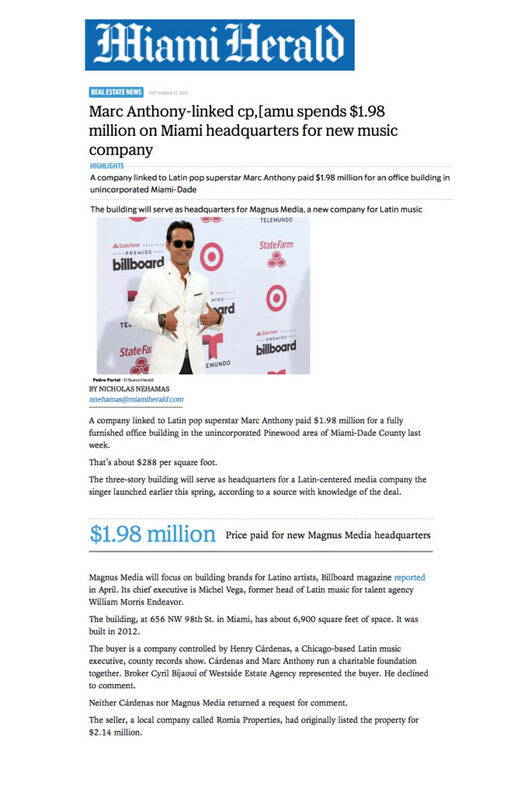 WEA founders Stephen Shapiro and Kurt Rappaport, two of the most well-known, highly compensated realtors in the business, recognized the potential of Miami’s burgeoning luxury real estate market, and established WEA Miami in Coral Gables under the direction of Cyril Bijaoui, one of the top real estate agents in South Florida. 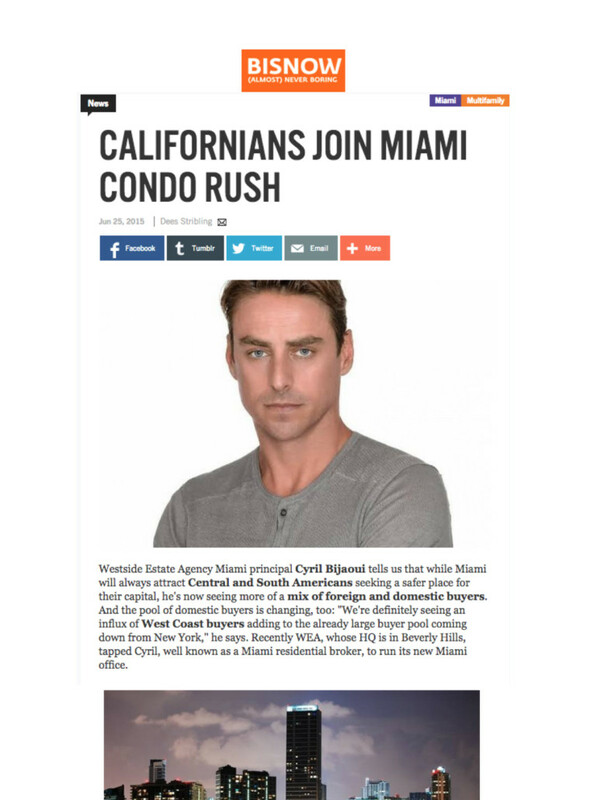 The challenge was that most people in South Florida had never heard of WEA and they didn’t yet have the celebrity and high-level executive clients here. 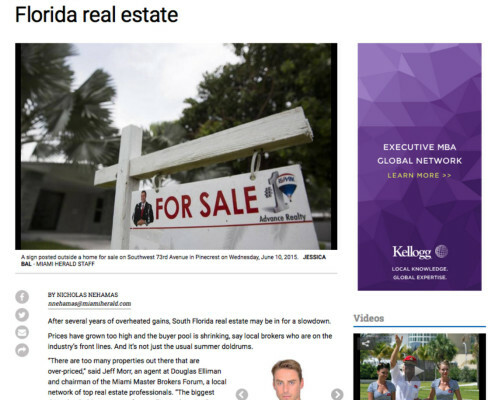 To obtain them and create visibility for the firm and its entre into South Florida, they needed a creative communications team that could leverage their media relationships, generate visibility and quickly create awareness and plug them into the South Florida market to increase their listings and secure agents. 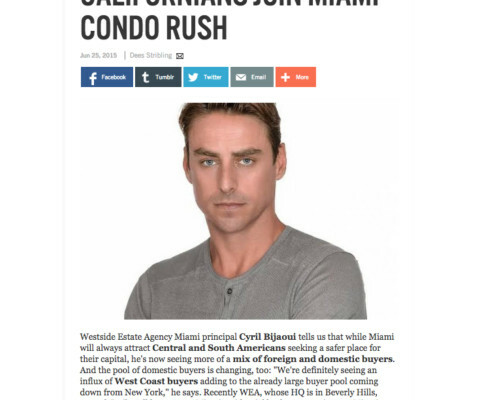 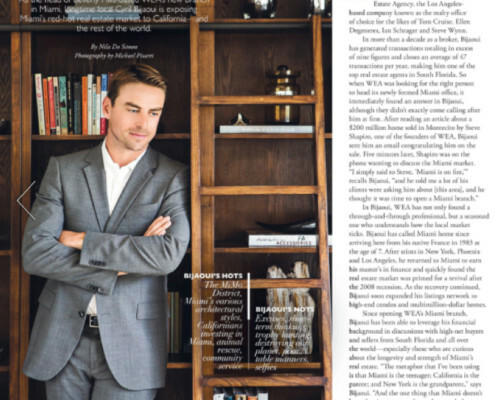 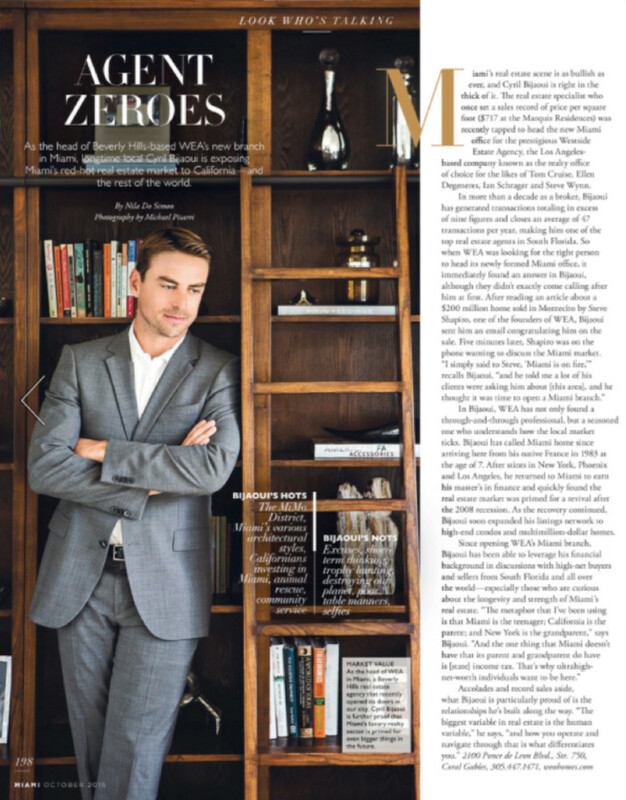 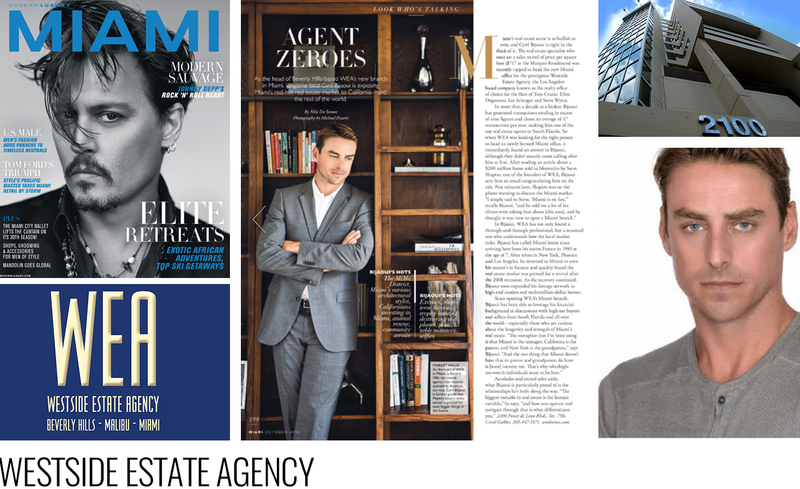 That’s just what OBR did, placing WEA in multiple business and lifestyle publications and securing speaking opportunities where WEA could begin to share their white glove approach to real estate.